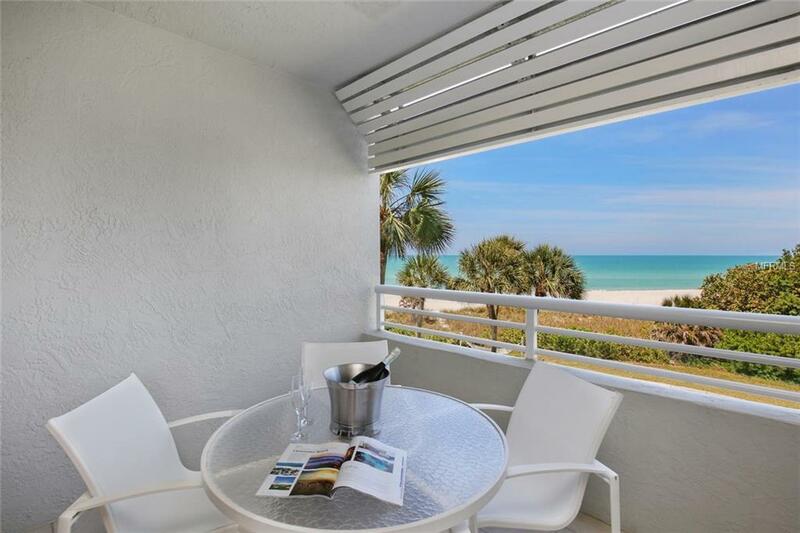 Highly sought after, Building 4, direct beachfront corner Junior Suite at the world class Resort at Longboat Key Club. 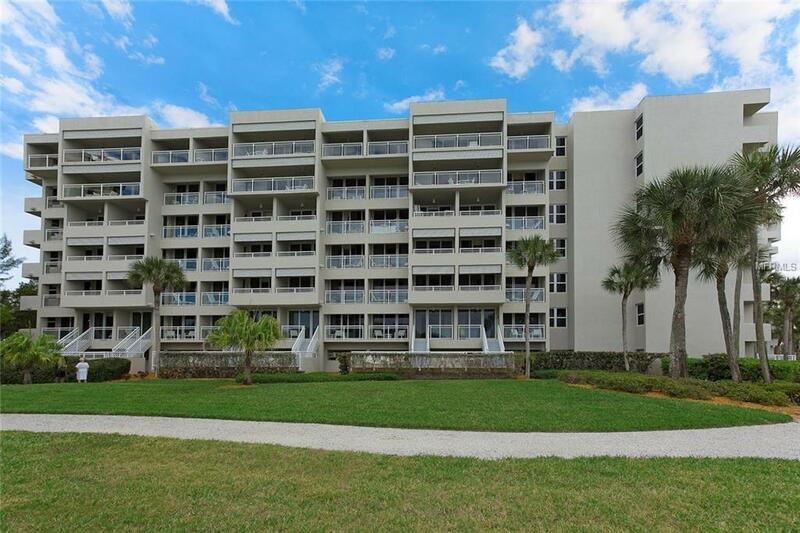 Picture perfect sunsets from your balcony, white sandy beaches and the azure waters of the Gulf of Mexico make this condo very desirable. 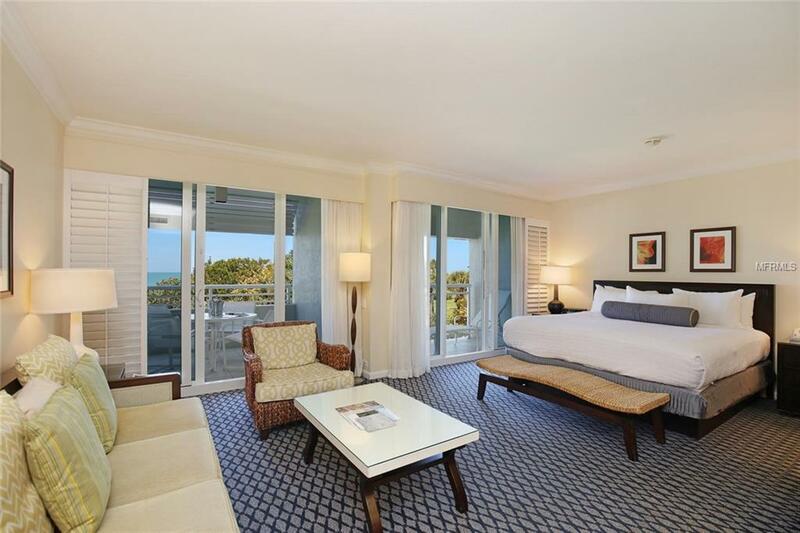 Tastefully furnished this unit is currently in the hotel program and garnered over $90,000+ in 2018 gross revenue. The Resort has received the AAA Four-Diamond rating for thirty two consecutive years and offers a multitude of ways to enjoy your leisure time. The purchase of a condominium unit entitles you to participate in the Ownership Rental Program, or with 120 days notice, owners may opt out. 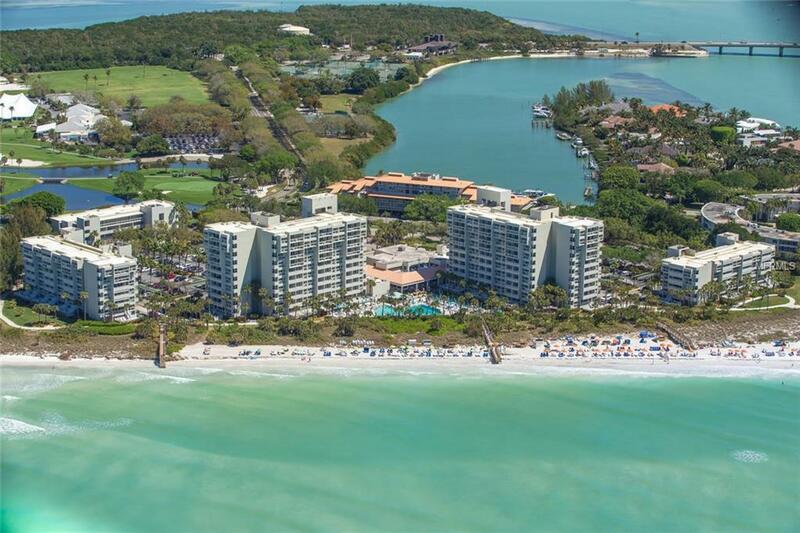 The Resort at Longboat Key Club pampers the owners and guests with fine dining, 45 holes of golf, tennis, spa/wellness center, full service marina, maid service, and friendly staff to make your vacation a memorable one.